Another eight had to be moved to the Great Salt Lake marina and we picked Saturday after a number of windy days. The forecast said the tail of the storm would have passed through. It was unfortunately slower in passing and unloading had to be done in the snow. 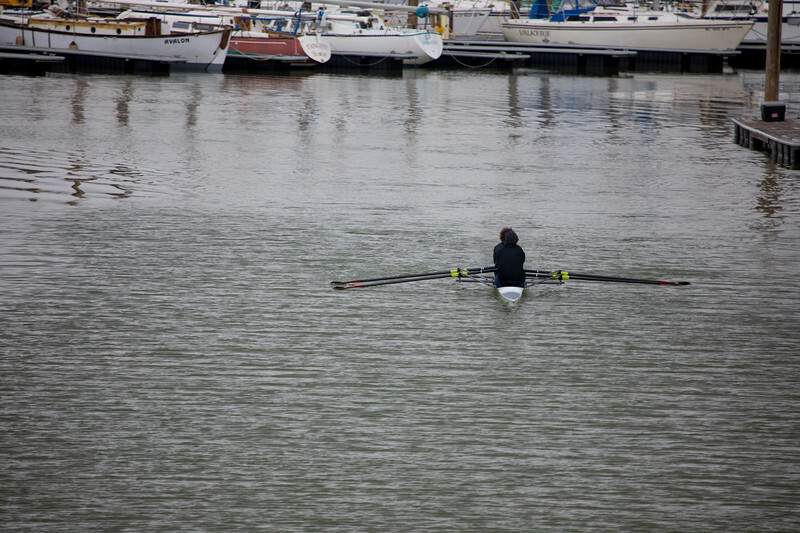 But the crews did manage to row as the winds died down.